RARELY AVAILABLE to say the least! 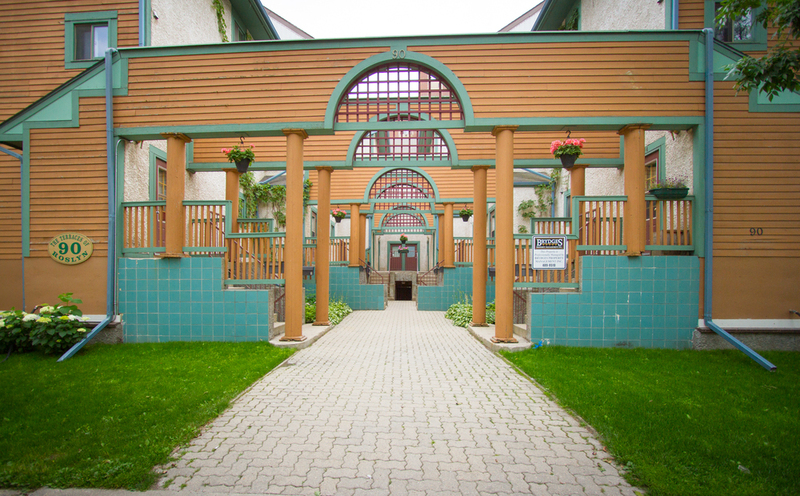 This 2 bed/1 bath condo is located in the heart of Osborne Village and features a super unique massive wrap-around deck with enclosed sunroom AND indoor parking! 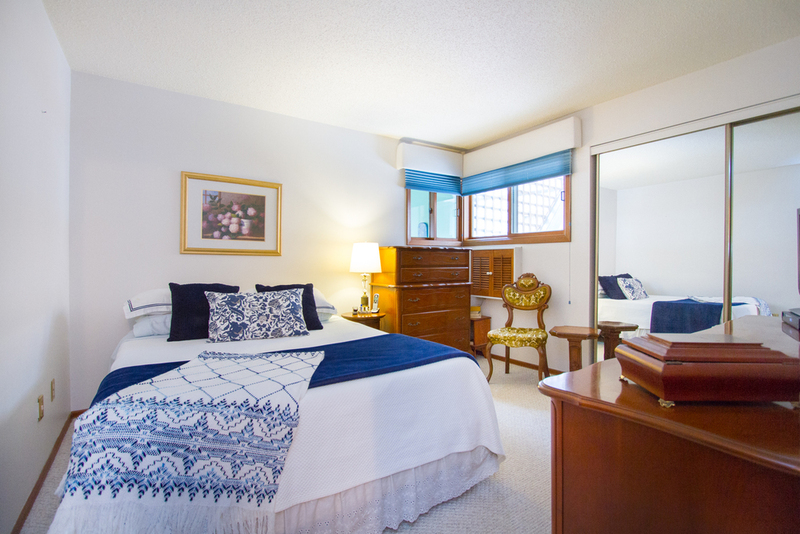 This 967sqft condo is nestled in a cozy complex of 14 upscale townhomes, and has a 10/10 layout over a single level. With a large formal dining room that opens to the huge living room, and from there patio doors leading to the massive deck & screen room, this home offers max entertaining space. 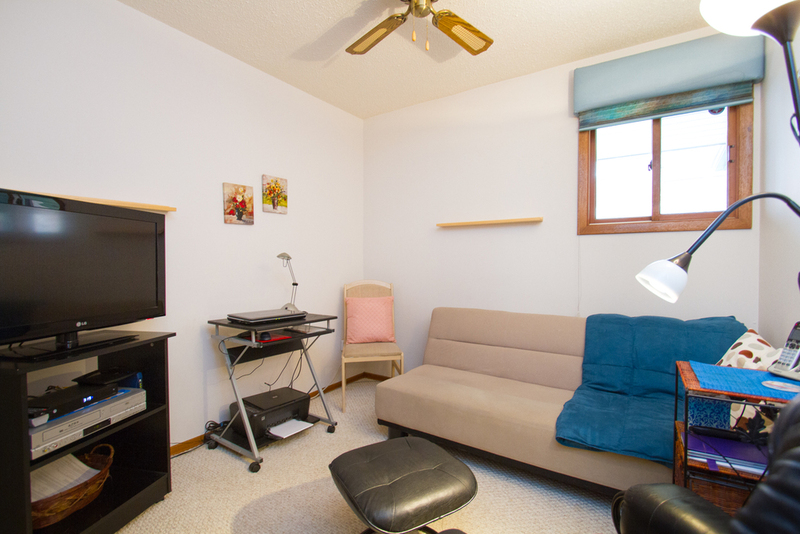 The kitchen has tons of cabinet space, newer fridge (15) & stove (16) and in suite laundry! Don’t forget the area—located in one of the most vibrant urban communities in the city, walking distance from great local shopping & dining, groceries, liquor store, U of W and downtown, you truly don’t need to leave your neighbourhood for anything! The unit is in move-in condition, and is a great investment for entrepreneurs looking for an AMAZING RENTAL! Call today, this place won’t last long!